Extended from Barking to Thames View Estate. Sunday Barking (BK) allocation added. BARKING London Road - Ilford - Chadwell Heath - Romford - Hornchurch - Upminster - Hall Lane - Avon Road - Front Lane - Rosebery Gardens - UPMINSTER PARK ESTATE Waycross Road. 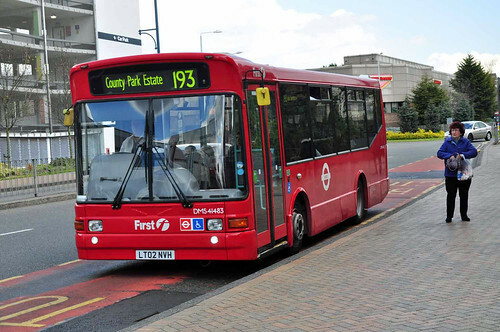 Daily extended from Chadwell Heath to Upminster Park Estate replacing Route 86 between Upminster Station and Upminster Park Estate but withdrawn between Barking and Thames View Estate - this section replaced by new Route 179. 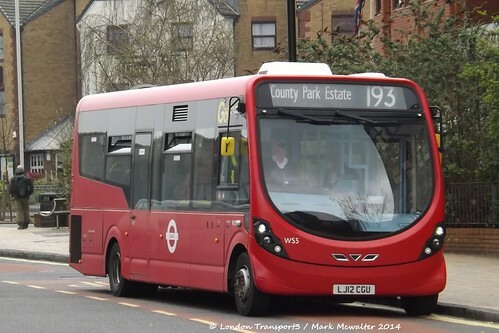 New Daily Hornchurch (RD) allocation added but Barking (BK) withdrawn. Sunday Seven Kings (AP) allocation withdrawn. BK allocation withdrawn but RD introduced . 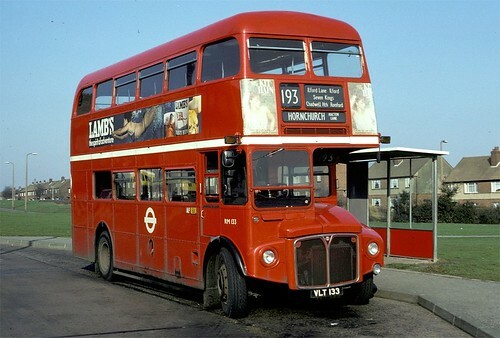 BARKING London Road - HORNCHURCH White Hart. 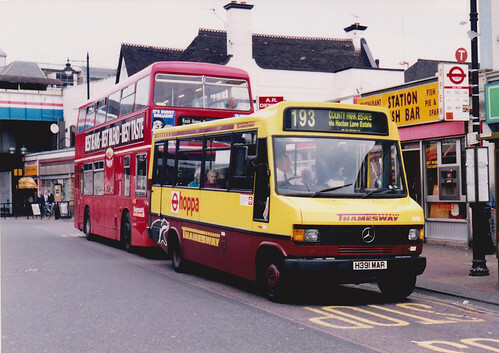 Route withdrawn between Hornchurch and Upminster - this section replaced by revised Route 248. 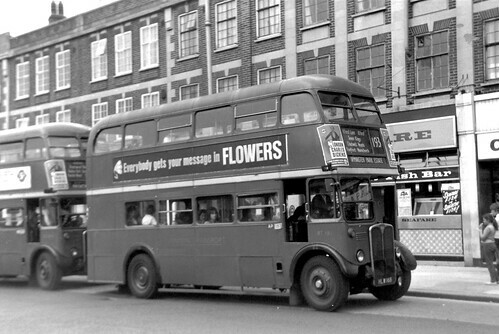 Extended from Hornchurch to Hacton Lane Estate via Upminster Road - Hacton Lane and Bevan Way. Withdrawn between Barking and Romford. Withdrawn between Hornchurch and Hacton Lane and diverted via above route to County Park Estate instead. Marketed under the name "Hornchurch Hoppa". 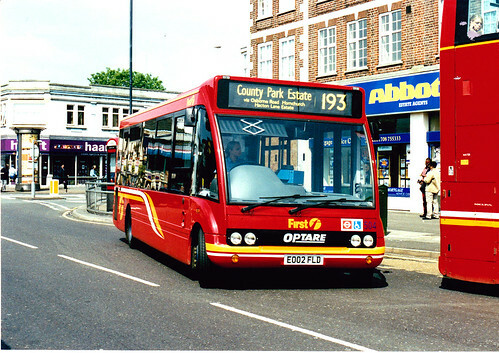 This service replaced Route 256 which was withdrawn. Withdrawn in Romford between Market and St Edwards Way. 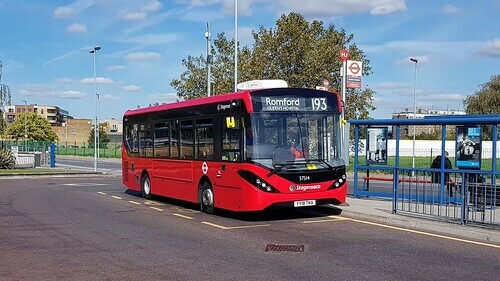 Extended in Romford from Market to Oldchurch Hospital and re-routed between Romford and Hornchurch via Osborne Road instead of Roneo Corner. Basildon allocation moved to Romford.